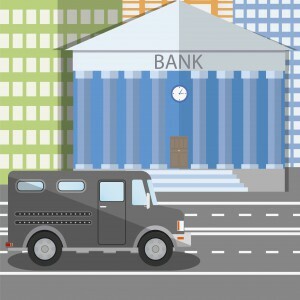 Despite the potential symbiosis between transport in armored cars and Information and Communication Technologies (ICT), two factors have prevented both sectors from making the most of the opportunities available. The first has to do with the limited bandwidth cellular technologies offered up until recently; the second with the lack of integration and interoperability of existing services (GPS, video, communications, etc.). These two factors have helped perpetuate this problem, which is also present in public and private security forces. 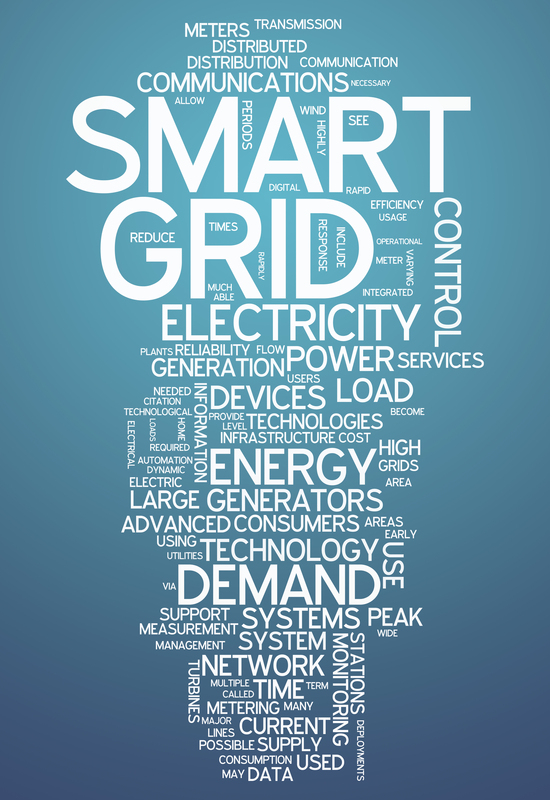 Smart Grids can be thought of as computer intelligence and networking abilities applied to a dumb electricity distribution system, with the aim to improve operations, maintenance and planning so that each component of the electric grid can at the same time talk and listen. 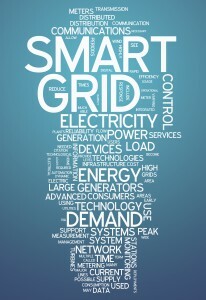 This set of operational features leads to automation, a key aspect in smart grid technologies. But of course, in order be able to talk about Smart Grids, reliability of communications must come first, providing the basic infrastructure that ensures the trustworthiness of the link. Its importance becomes clear when there is an electrical overload and real-time monitorization of the grid is required. In these cases, it is crucial to be able to take immediate action upon the network to avoid cascade failures in the electricity grid. Nowadays, a regular Smart-Grid deployment can include thousands of remote points, typically unattended and rather isolated. 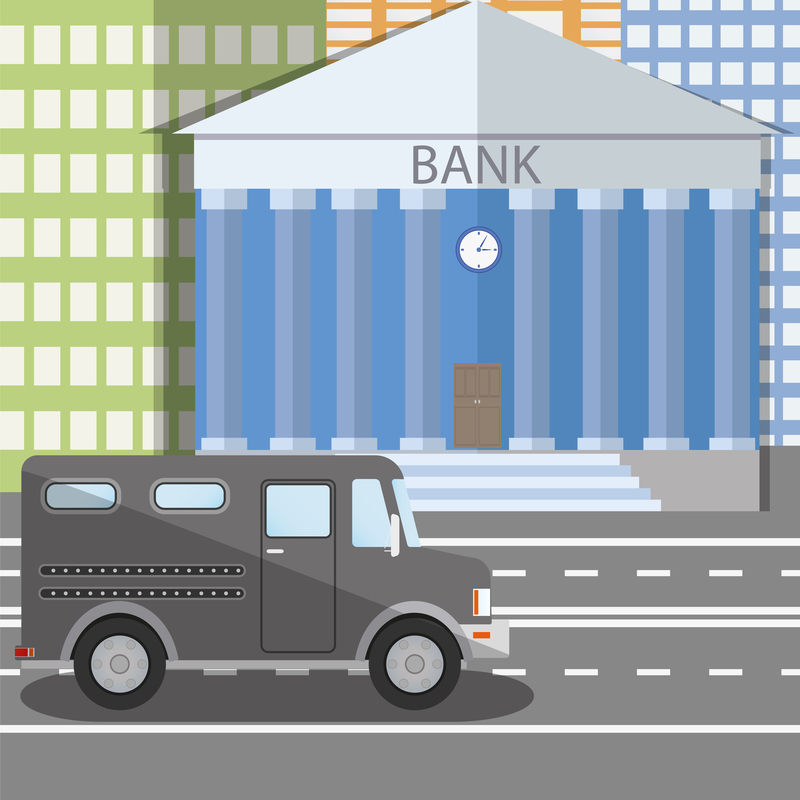 Since utilities can’t always use their own infrastructure, especially in areas where the deployment of their networks are limited or scarce, the usage of third party networks provided by carriers reduce the necessary investment. 2. The existence of malware propagation, and the need to be fully protected against it. Common solutions among the largest electricity companies include dynamic rules per sessions, traffic pattern detection and SCADA firewalls; protocol-based filtering & traffic patterns detection; or PAT firewall & routing policies per traffic type. 3. The importance of data integrity, achieved by using DMVPNs to interconnect remote locations and ease management; IPSec, with the latest encryption (RC4, DES, 3DES and AES 256) and authentication (SHA-1 & 2); and digital certificates such as X.509v3, LDAP, PKIX, PEM and DER. A different problem comes up when device failures occur, which require replacements and usually become a source of expense (both of money and time) mainly due to the distance that needs to be covered to get to them. If a power failure is disturbing, imagine it lasting a few hours or even days for a cause that could be avoided using state of the art technologies. – Dust & Temperatures. Because of their very nature, industrial devices are not allowed to make use of fans to keep temperatures below dangerous levels. But at the same time, unattended locations can vary from very low freezing temperatures in the winter to extreme heat in the summer. And there is also dust, which by leaking into a standard, non-sealed device, could severely affect the fan performance and circuitry. For that reason, and in order to ensure operation under the most radical circumstances, devices must use state of the art technologies to endure these scenarios without breaking down or malfunctioning. – Electromagnetic Discharges. The powerful electric currents that flow through a Smart Grid create EM fields that, at times, interfere with other devices such as switches. As a result, they can become untimely activated, causing unpredictable effects in the grid and affecting other electronic devices in the surroundings. This, in turn, can lead to a series of internal voltaic arches that, in a cascade fashion, can literally burn down the devices inside the grid unless they are able to cope with potential differences on the order of kV. – Power supply. Power supply is not always as stable as one would like it to be. This is particularly true at substations and transformation centers, where sharp variations of energy may occur. And there can be grounding differences too, fairly frequent when it comes to low & medium voltage substations. Outstanding standards and the presence of special multirange power supply units that endure these high voltage peaks becomes a necessity. In Teldat, our continuous and absolute commitment to RTD has allowed us to overcome this complex grid of challenges, working alongside with the largest electricity companies, understanding their needs and incorporating them into our Regesta router family.